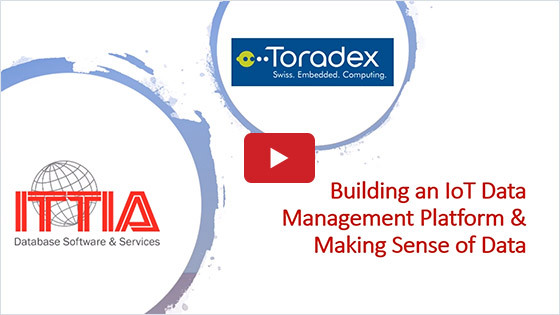 Bring your embedded system into the IoT era, in a fast-paced and efficient manner. The speed with which the world is evolving is challenging engineering teams on their schedules and changing the way embedded systems are developed. Proof-of-concepts (PoCs) and prototypes are developed within days and must quickly reach the market. 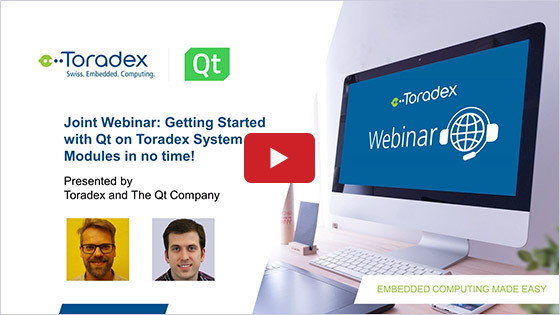 In this webinar, Toradex will put together its well-known NXP®-based SoMs/SBCs together with the expertise of our guest, Sierra Wireless, in communication and IoT to showcase how you can quickly transform your ideas into PoCs, prototypes and end-products using complementary product lines which are off-the-shelf, but still allow for customization and scalability. 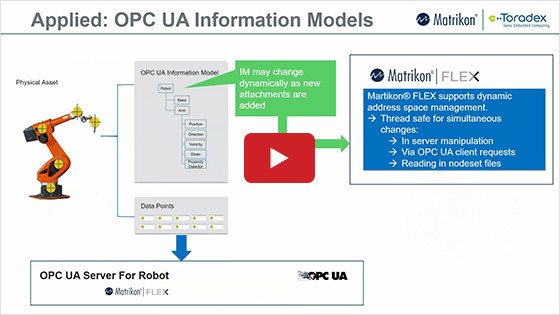 In this webinar video, we showcase how to create a small PoC using Industrial grade off-the-shelf Customizable Single Board Computers from Toradex featuring NXP i.MX 6 SoC and MiniPCIe form factor communication cards from Sierra Wireless. We will present how you can read GPS data and share it with Sierra’s IoT Platform over 3G or LTE connections. All the hardware used in this example allows for customization, thus enabling cost reduction in the latter stage of the product development in order to meet the cost requirements for the end-product.